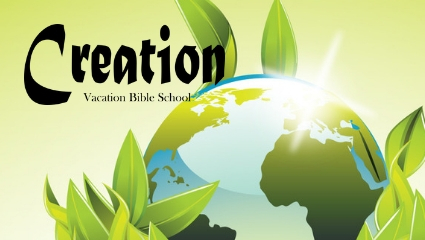 Register today for our Creation VBS! Ages 3-10. Everyone is welcome! Free. 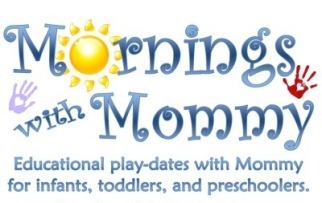 Educational play dates with mommy for infants, toddlers, and preschoolers. 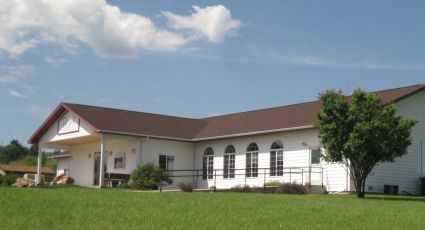 Held Thursday and Friday, twice a month, at Hope Lutheran Church.